Christina is an actor, singer, dancer, martial artist, and rock vocalist currently residing in the Washington DC area. 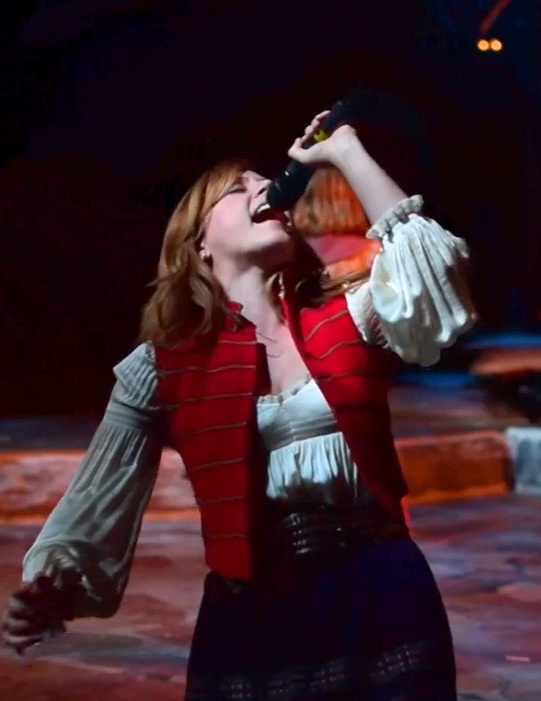 Christina recently graduated from Penn State University with a Bachelor of Fine Arts in Musical Theatre. She has worked regionally as an actor at Olney Theatre Centre, Arena Stage, Ford's Theatre, and Penn State Centre Stage, and summer theatres such as Millbrook Playhouse, Shenandoah Summer Music Theatre, and the Nittany Theatre at the Barn. Christina has performed across central Pennsylvania with her rock band, Pawn Takes Queen.﻿ Christina is an Equity Membership Candidate.